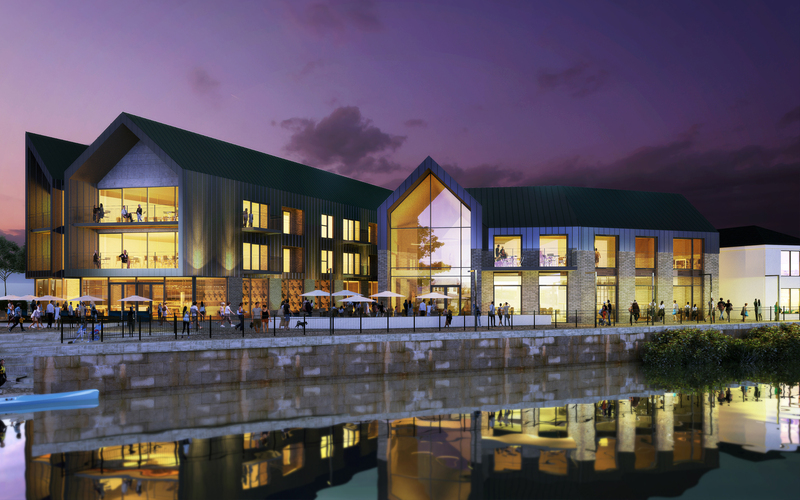 A prime mixed-use riverside development, comprising a gym, restaurants, retail units and 44 apartments. The jewel in the crown of Taunton’s regeneration plans. 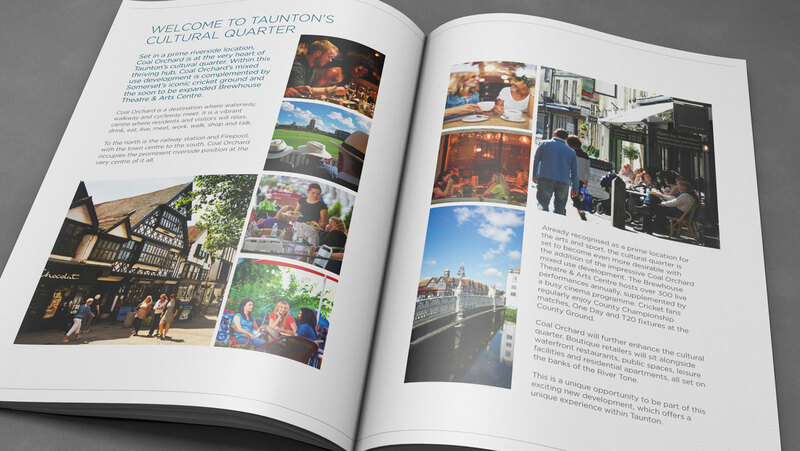 Creating a cultural quarter at the heart of Taunton’s town centre, alongside the County Cricket Ground and Brewhouse Theatre. This was a two-phase development, with the first phase focusing on the commercial sales. 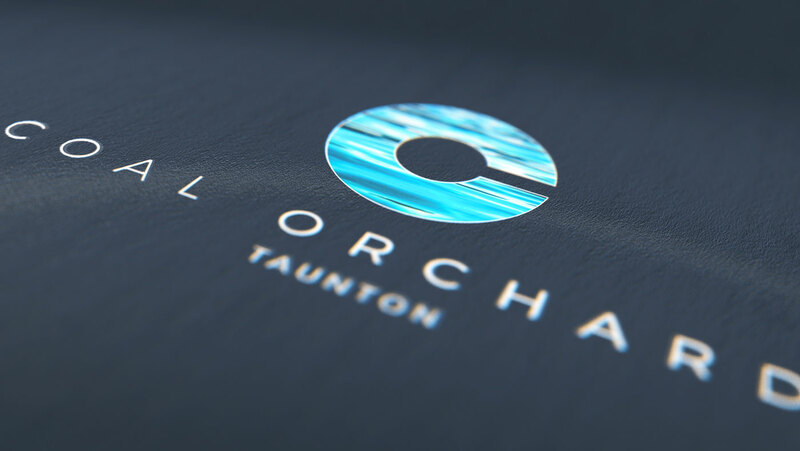 Working in close partnership with Taunton Deane Borough Council and Mace Construction, we created the brand strategy and logo identity. 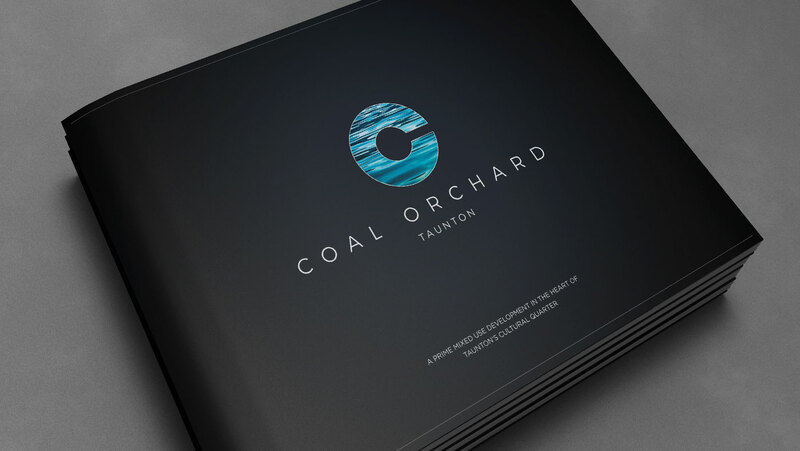 The visual identity focused on the riverside location and lifestyle. CGIs were commissioned at the initial design stage to capture the vision for this landmark development. It was critical to demonstrate the vibrancy of this quarter, which will form a link between the town centre to the south and Firepool retail park and train station to the north. The developers were keen to show that this would be a destination, not just a thoroughfare. 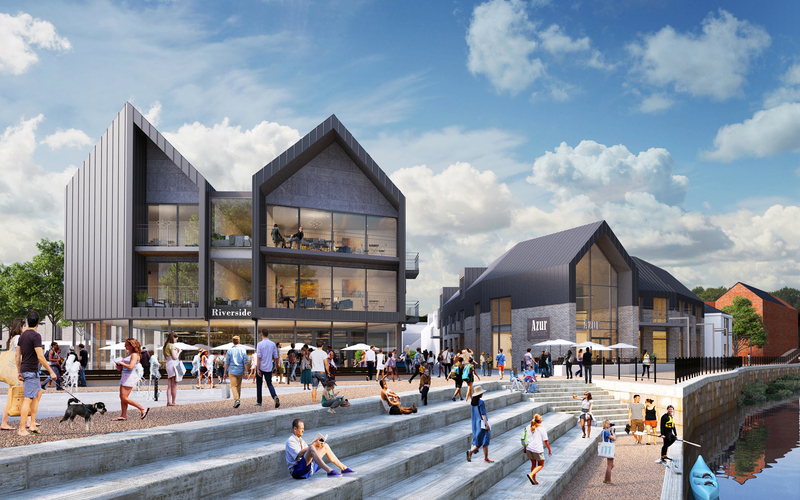 The visualisations were also used to support the planning application, showcasing how the scheme would appear in context. A powerful commercial brochure was produced to support the commercial agents. The architect’s vision was supplemented with the key facts on the development; encompassing the demographic, incumbent tenants in the town, location and opportunity. 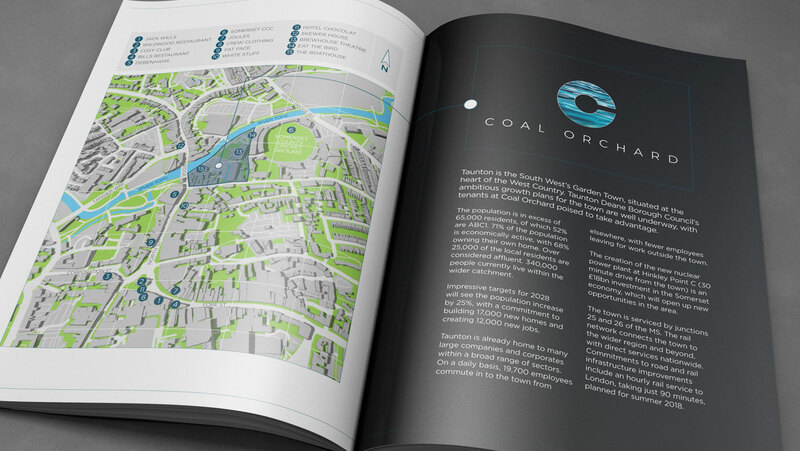 The outcome was a commercial brochure that not only supported the commercial sales process, but also reinforced the council’s regeneration strategy.